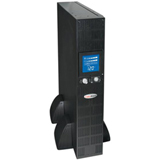 UL 60601-1 compliance is required for UPS systems within patient care areas. Get complete, compliant power protection with Tripp Lite's SMART2500XLHG SmartPro® Medical UPS System. The SMART2500XLHG provides a high load capacity 2200VA/1920W, full UL 60601-1 3rd edition compliance. 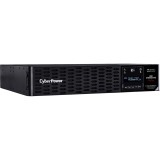 Protects connected medical equipment against data loss, downtime and equipment damage due to power outages, voltage fluctuations and transient surges. 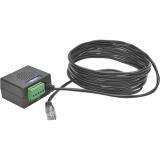 It features a USB port, input locking clamp, equipotential earth bonding lug, 4 NEMA 5-15/20R outlets, and 4 IEC C13 outlets for universally adaptable outlet options. The SMART2500XLHG offers a complete power protection solution for clinical labs, diagnostic imaging, ophthalmology, medical equipment, imaging and other devices requiring medical grade protection. 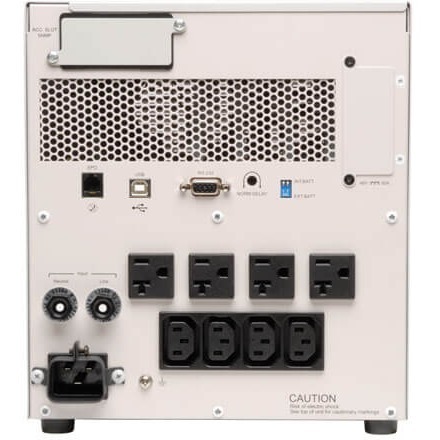 With built-in Faraday shielding, the SMART2500XLHG provides full line isolation and reduces the cumulative leakage current of connected equipment to less than 100 µA for optimal safety in patient care areas. 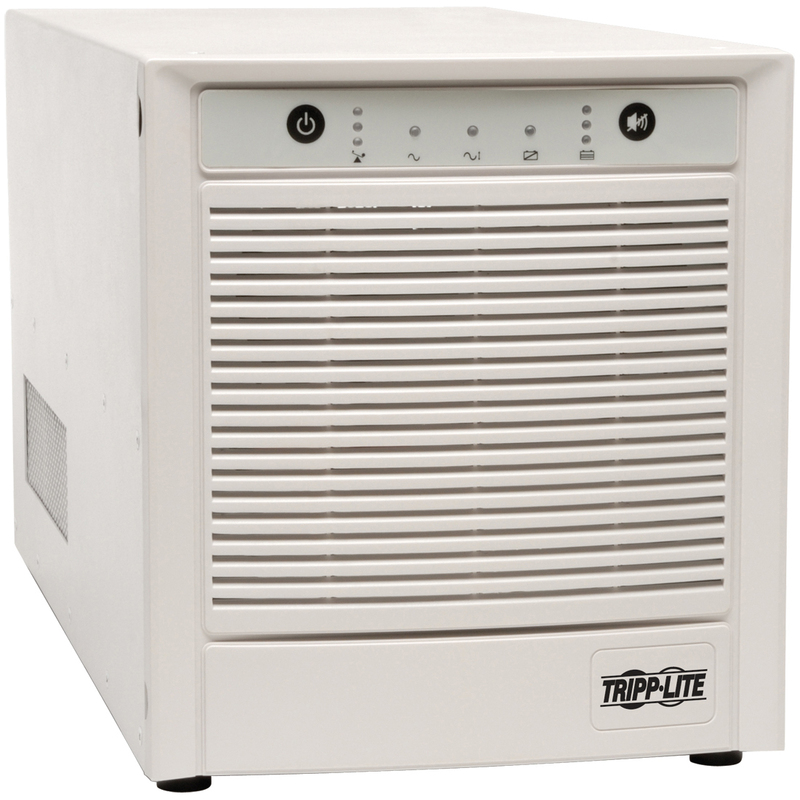 Full isolation also provides continuous noise filtering and enhanced common mode surge suppression. 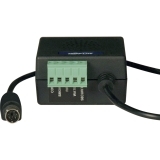 Featuring advanced line-interactive operation, it provides regulated 120V nominal output without using battery power during brownouts and overvoltages. 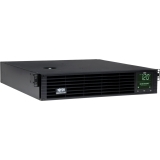 Large internal batteries support connected equipment during blackouts and optional external battery packs (BP48V24-2U and BP48V60RT-3U) provide extended runtime tailored to your application. 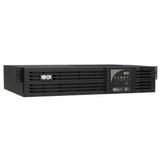 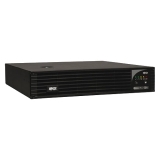 The SMART2500XLHG features a USB communication port that works with included PowerAlert software to provide UPS and site power monitoring plus automatic file saves and safe unattended shutdown of connected equipment in the event of a prolonged power failure.